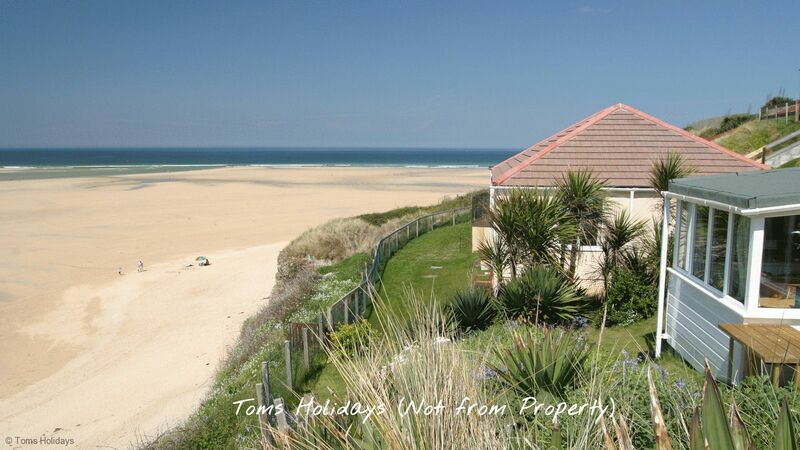 This traditional two bedroom holiday chalet sleeps five people. 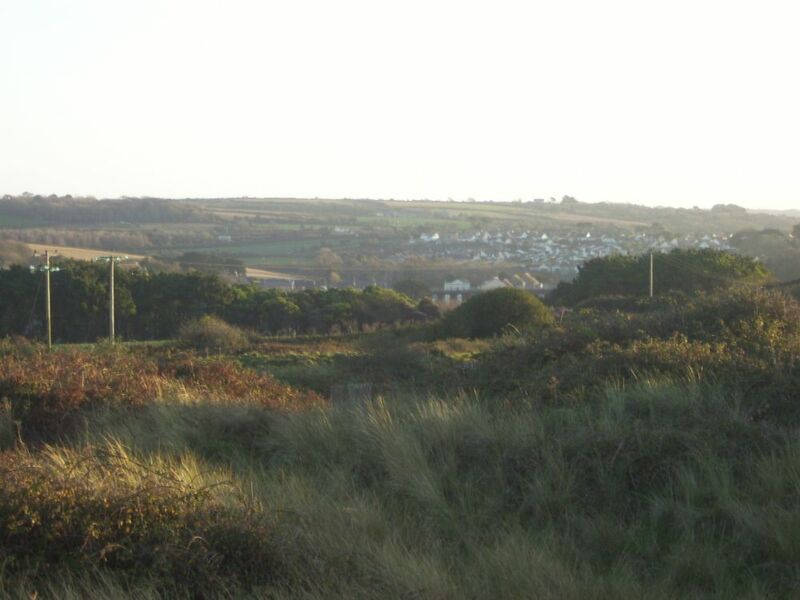 In a quiet area of the park with a good open space to the front of the property and views down over the town of Hayle. 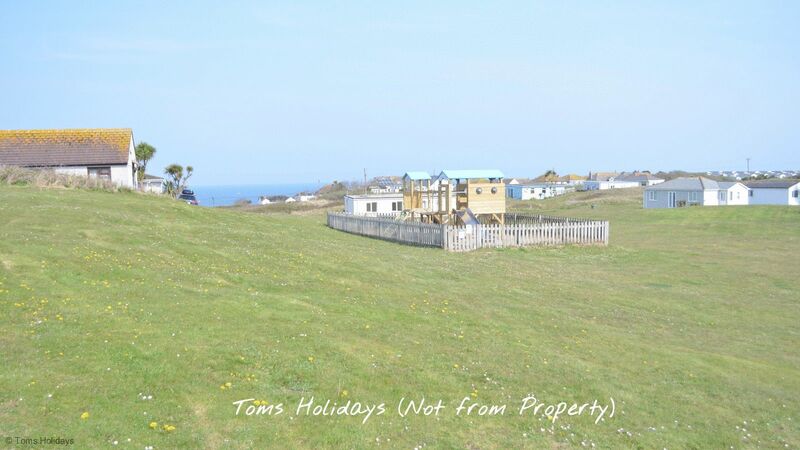 There are sea glimpses from the grass bank at the side of the property. Lounge/diner:- Lovely room with a southerly aspect with a patio door to a open grassy area. Two seater sofa, wicker chairs, dining table and chairs. Kitchen:- window with view over sand dunes, fully fitted kitchen with granite effect work top with a range of wall and floor units. Electric cooker, fridge and wall mounted microwave. Bedroom one:- Double bed, glass mirror unit, set of draws and dual aspect windows over the sand dunes and park. Bedroom two:- Bunk beds with a double on the bottom and single bed on top. Bathroom:- bath with electric shower over, WC, WHB with mirror and shelf, heated towel rail and a wall mounted fan heater, two frosted glass windows. There is a store cupboard with shelves and storage space where the immersion heater is also located. 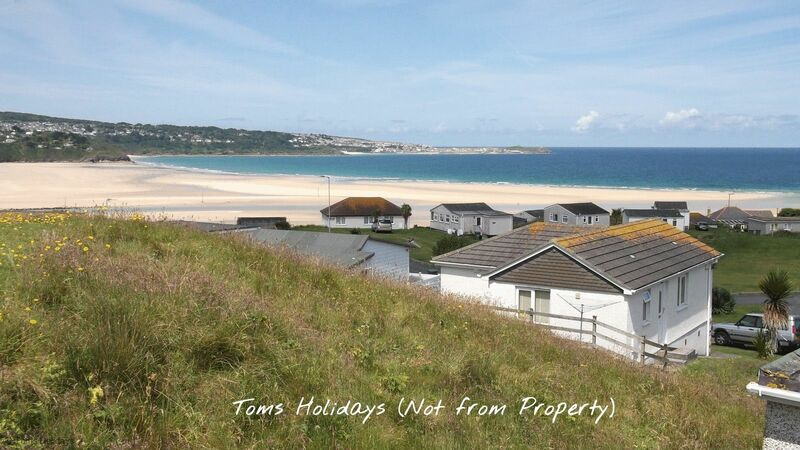 This is a lovely accommodation in a perfect location. Can’t wait to return! We had a fabulous week staying in Jestyn G18. Absolutely spotlessly clean perfect chalet. Lots of home comforts! Washing machine, rotary washing line outside in a excellent position for quick drying and a clothes airer for indoor drying. Electric shower as well as over bath shower. Newly fitted kitchen and a very well stocked kitchen i.e pots pans, utensils, crockery and so much more. Plenty of pillows, duvets and blankets. Fabulous heating for chilly evenings. Great selection of board games for children and adults. A great spot for a little seclusion, patio doors look out over sand dunes and being a little higher up that the other chalets it's not overlooked. Picnic table and a table and chairs for outside dining and relaxing. 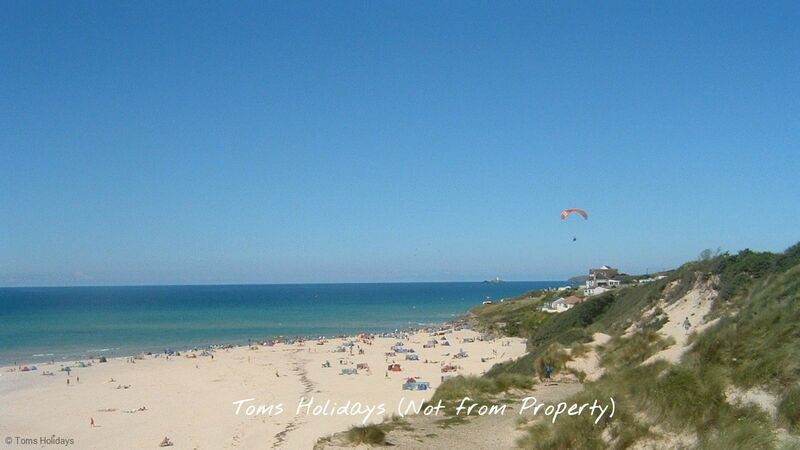 It's clear that the staff at Tom's holidays work hard to keep this site nice and tidy, clean and welcoming. Unfortunately during our stay some dog owners failed to clean up after their dogs on the park. It's such a shame that some guests have such little respect for a lovely holiday park that are only too welcoming of us bringing our four legged friends to such a great location. When I reported this to Tom's reception it was dealt with very swiftly and efficiently. 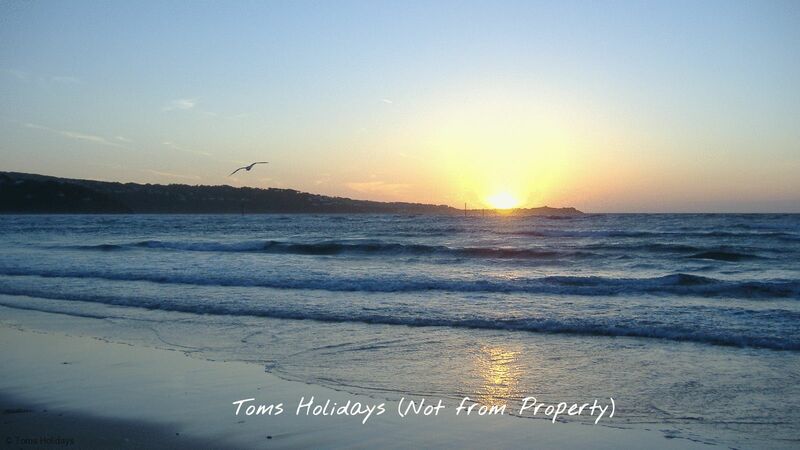 We will definitely return to Tom's holidays and most probably stay in Jestyn again as it was so comfortable and well equipped. We had an excellent wifi reception on all of our devices, laptop, iPad and kindle. No interruptions whatsoever. Love this place! In such a perfect and quiet spot. Very well equipped spotlessly clean and very comfortable. Would love to return. A great little cosy cabin. 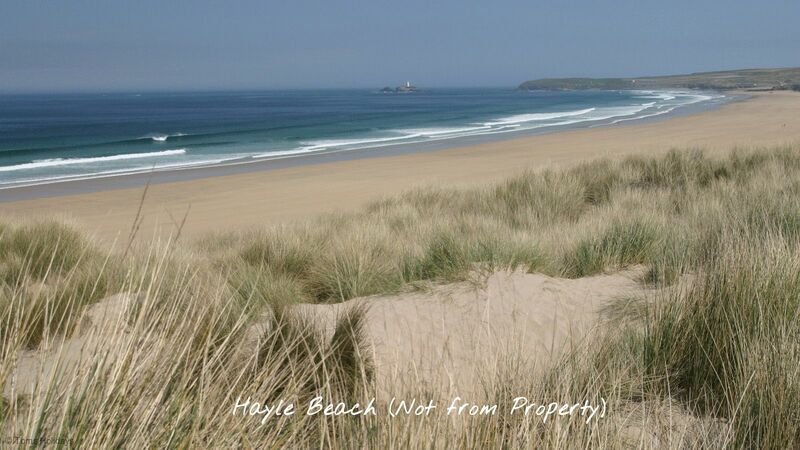 Perfect for walking to the beach, admiring the views and hiding from the occasional rain.